The Zurich Scholarship begins when the student commences their Master’s degree and is awarded for the regular duration of the Master’s programme 3 or 4 Semesters. Awarded independently of the Zurich scholarship holder’s financial situation. 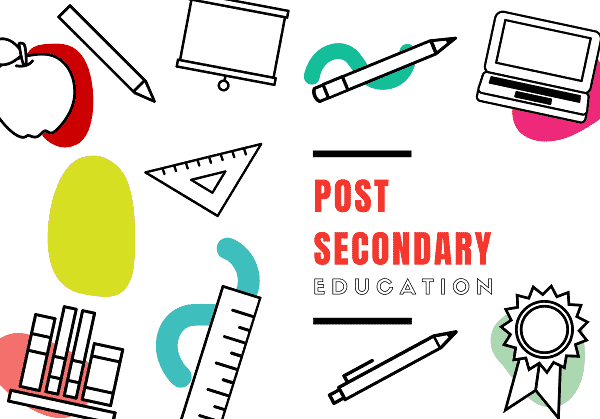 The Master Scholarship requires a financial contribution from the scholarship holder. The Zurich Excellence Scholarship & Opportunity Programme (ESOP) invites students with a scholarship and a network of the ETH Foundation. The Zurich Excellence Scholarship covers the full living and study costs during the Master’s degree course. 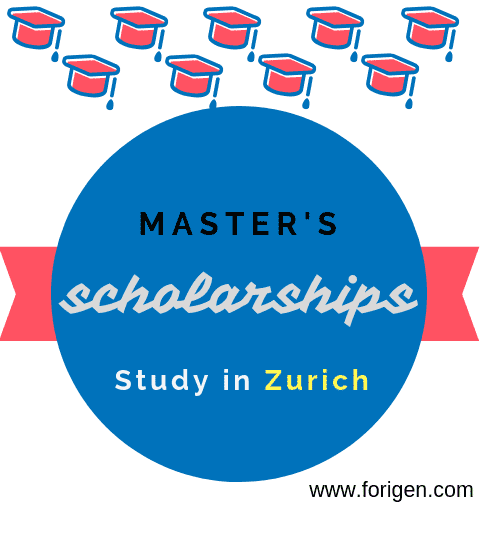 The Zurich Master Scholarship Programme (MSP) contains a partial stipend as well as additional offers by the Department. 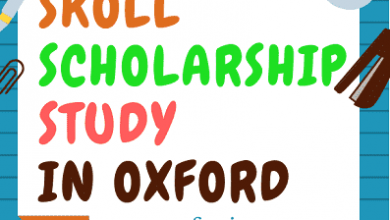 The Zurich Master & Excellence Scholarships is providing the following benefits. The Zurich Excellence Scholarships offering study and living expenses CHF 11,000 per semester and a tuition fee waiver. 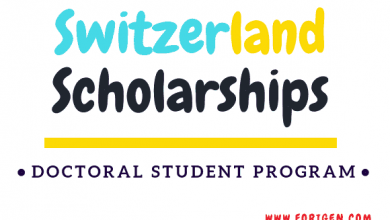 The Zurich Master Scholarships offering a partial stipend of living and study CHF 6,000 per semester and a tuition fee waiver. A very good result in their Bachelor’s programme = grade A. Applicants must apply online using their online application service. You have to send your application in electronic form (PDF). The deadline for application submission is December 2018 for the Zurich Master & Excellence Scholarships. As per notice of you can apply online. Please note that late or incomplete applications will not be reviewed. The ETH Zurich Master & Excellence Scholarships are now open to all international students, so now, you have the opportunity to apply for The ETH Zurich Master & Excellence Scholarships.